Teach 1 year (or less) of an alternative language, culture and alphabet. - an ideal complement and contrast to your 4-year French, Spanish or German course. 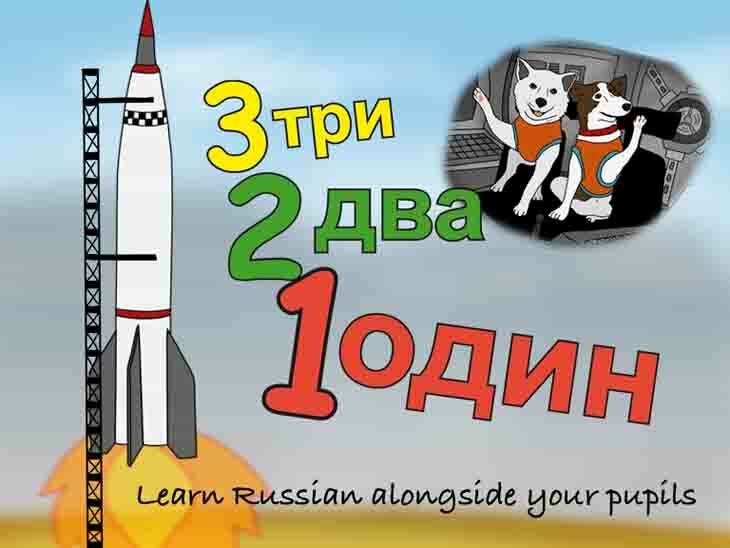 Early Start Russian offers all the support you need to help a non-specialist teacher who can't speak Russian. First units shortly going to trials in schools! 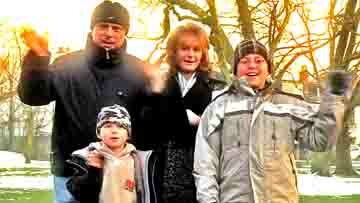 Vivid HD films show Russian language and culture seen through the eyes of Russian children living in the UK. Your pupils will learn as they see and hear everyday natural language in the films. Complete and send in this form for INSTANT ACCESS to an online sample chapter from new Early Start Russian. You'll also receive news of progress as we add what's online, so you can plan your teaching.